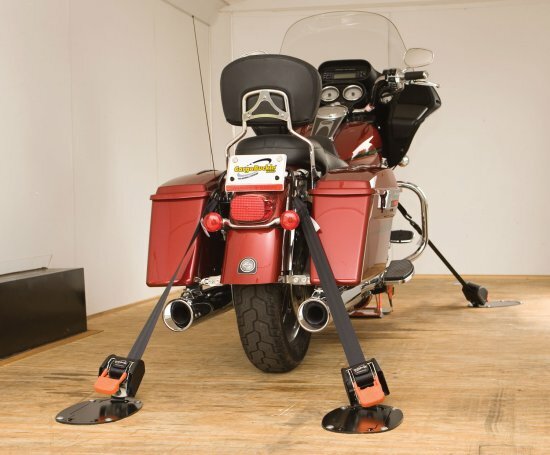 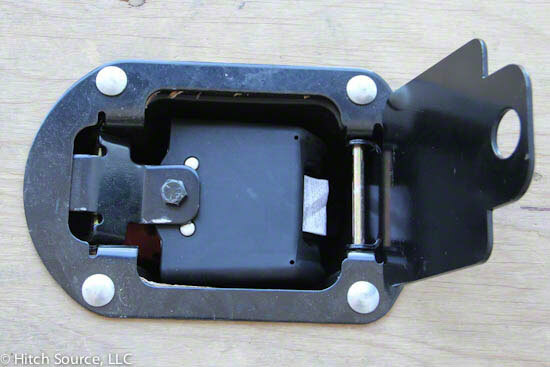 Cargo Buckles are the only self tightinging tie down strap made specifically for motorcycles. 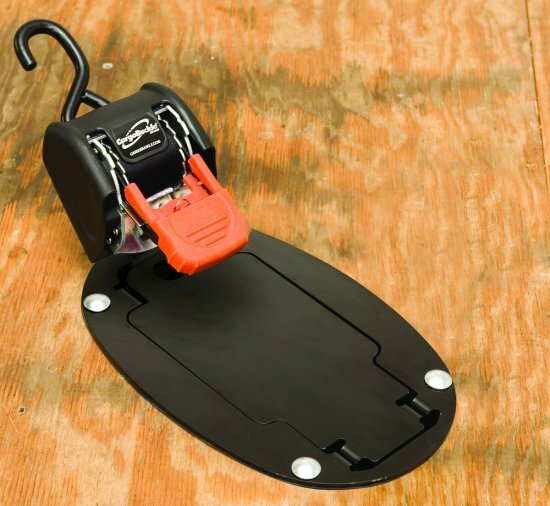 Never have a strap fall off in transit again. 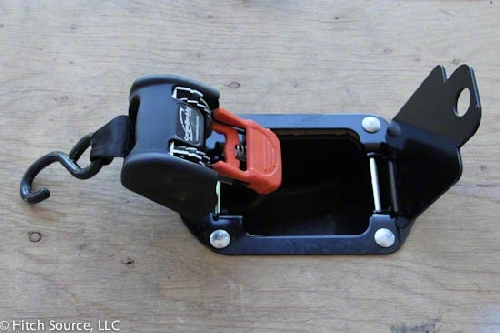 The strap works like a safety seat belt. The spring loaded design tightens the strap removing the slack and preventing failure of the strap. 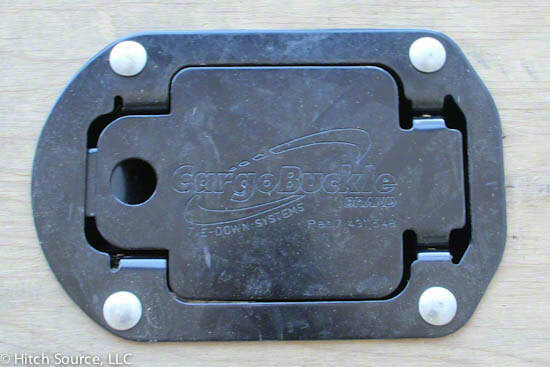 Cargo Buckles are a great match with the Lock 'N Load system.